Getting down to business, the finalists for the Kent Excellence in Business Awards (KEiBA) have been announced. The 46 companies were revealed at the Kent 2020 Vision business event today. The winners in the 15 KEiBA categories – such as Young Entrepreneur of the Year, Employer of the Year and Business Commitment to the Community Award – will be revealed at a ceremony at the Kent Showground in Detling next month. 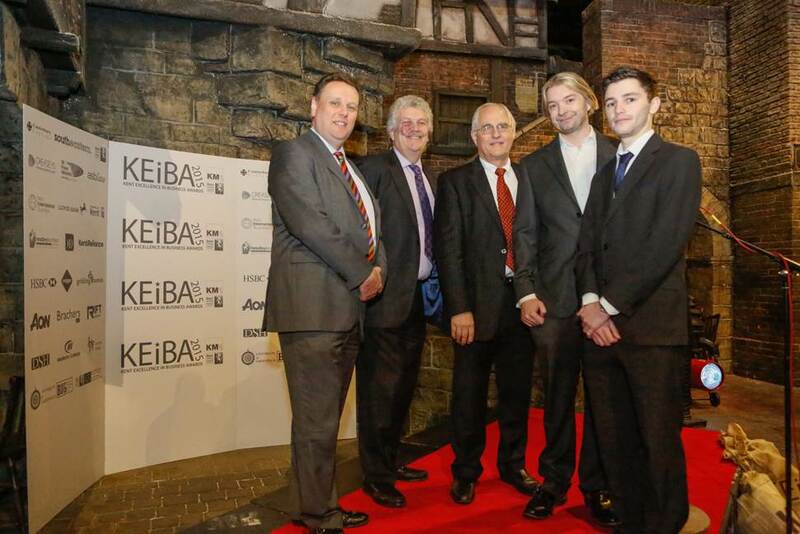 The launch of KEiBA back in January. With over 300 entries, the judges of the awards, staged and produced by Kent County Council and KM Media Group, were set the unenviable challenge of whittling it down to 46 finalists. Mark Dance, Cabinet Member for Regeneration & Economic Development at Kent County Council said: “As ever the standard of entries was extraordinary and selecting the 46 finalists was a very tough task – it just shows you the calibre of the businesses we have in Kent. “I’d like to congratulate all of those that have made it this far. The final in June will really allow those finalists to shine. For seven years KEiBA showcases the strongest, most vibrant businesses and business people from across Kent. As in previous years, the awards evening will benefit two local charities which this year are Porchlight, supporting those dealing with homelessness and poverty and Oasis, which provides temporary and safe refuge for families escaping domestic abuse. KM Media Group chairman Geraldine Allinson said: “I would like to congratulate all the finalists in another record-breaking year for KEiBA entries. “I was delighted to see such an enthusiastic response from businesses and organisations from across the county. 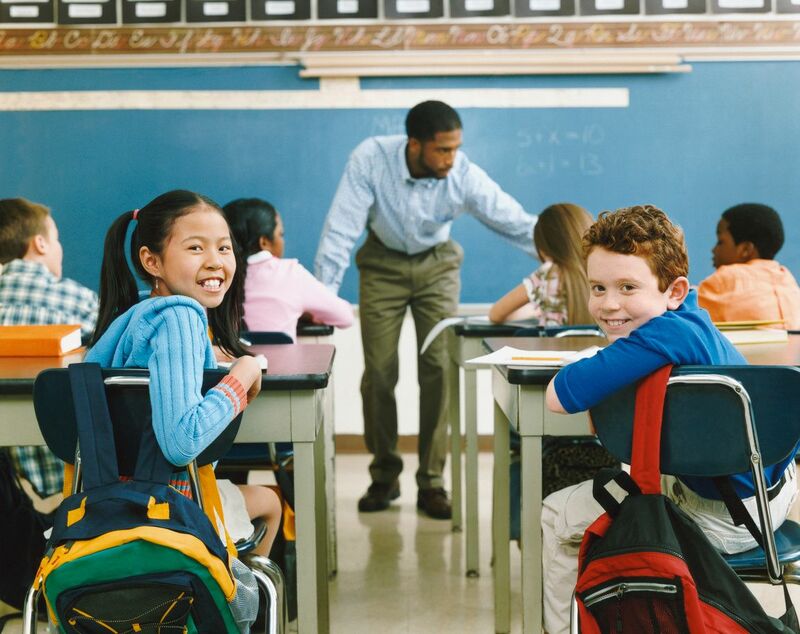 “Once again, the standard was very high and the judges clearly faced a tough job selecting the best of the best. 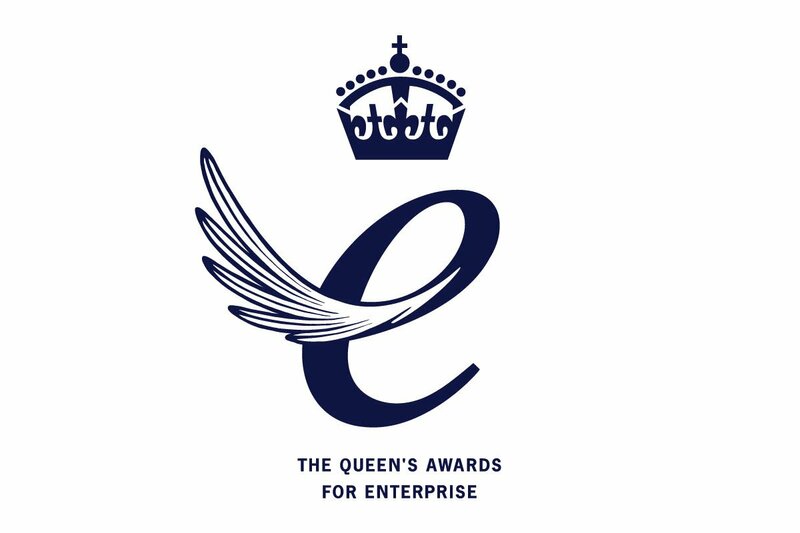 “There are some remarkable stories of enterprise, risk-taking and outstanding achievement among all the finalists. The KEiBA judges with, centre, Geoff Miles, Chairman of the KEiBA Judges, left of him Allison Campbell-Smith, KEiBA project manager at KCC and right of him, Morag Welham, KEiBA project manager at KM Media Group. The awards ceremony will be held at The Kent Event Centre, Kent County Showground, Detling on 25th June 2015.